It is Good Friday and a holiday...I am not going out of town until Sunday so I am open this weekend! I am really hoping for some spring weather to enjoy and not rain but today looks like a mostly overcast day! Today there was no sun, only gray and intermittent rain so it was the prefect weather to wear a cozy, oversized sweater like Nik is here! 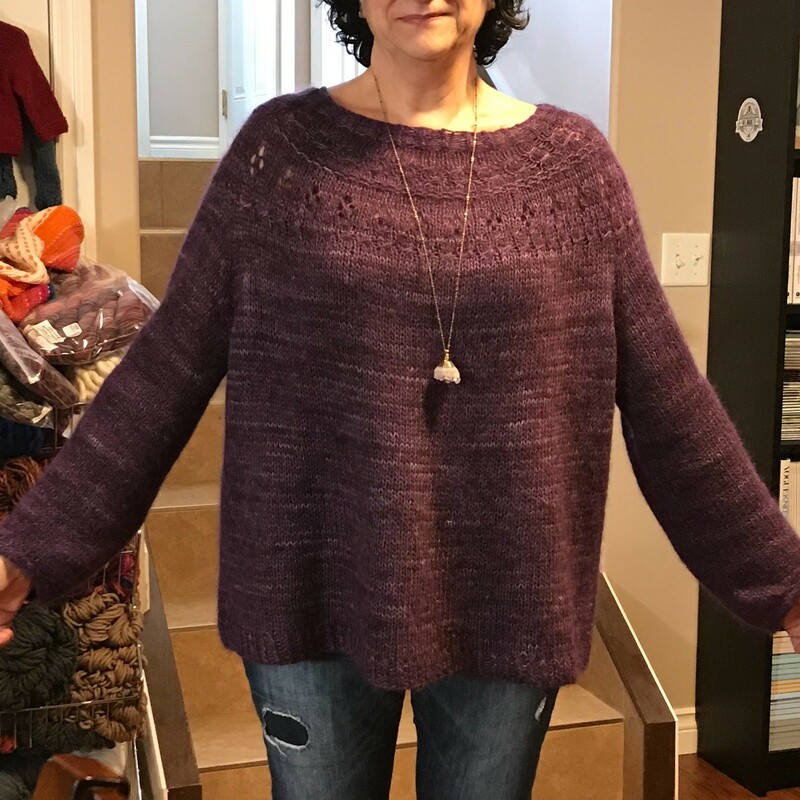 I really should be starting some warm weather knitting...Something to wear when it finally warms up but no I am not quite there yet! 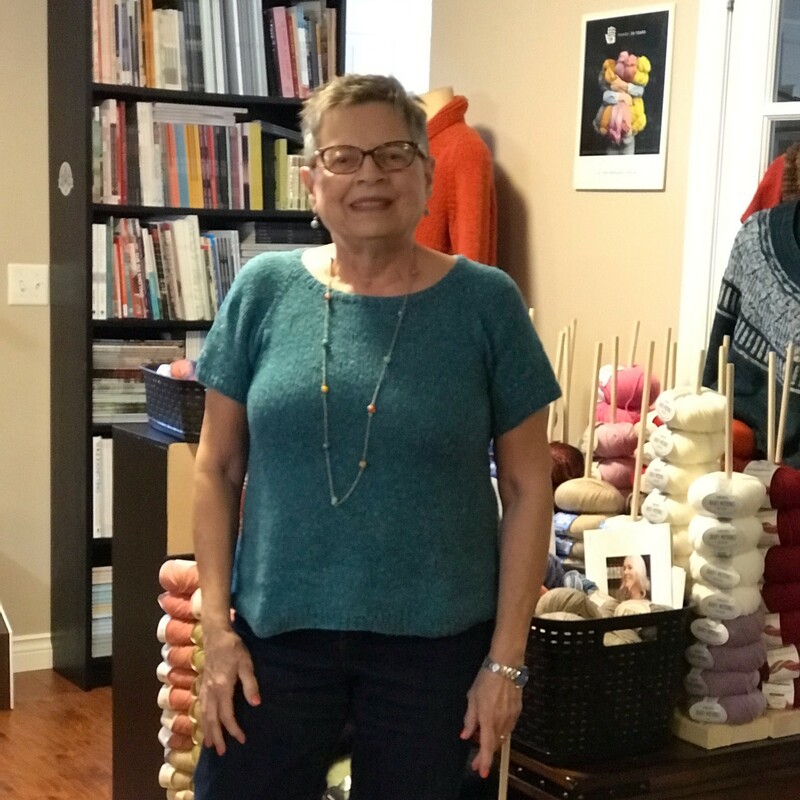 Bev, on the other hand has finished this summery top using Berroco Remix Light! The sun hasn't been gracing us with its presence every day but it is starting to feel like spring is on its way! Perfect time of year to wear pieces such as the Ranunculus Kathy is wearing here! 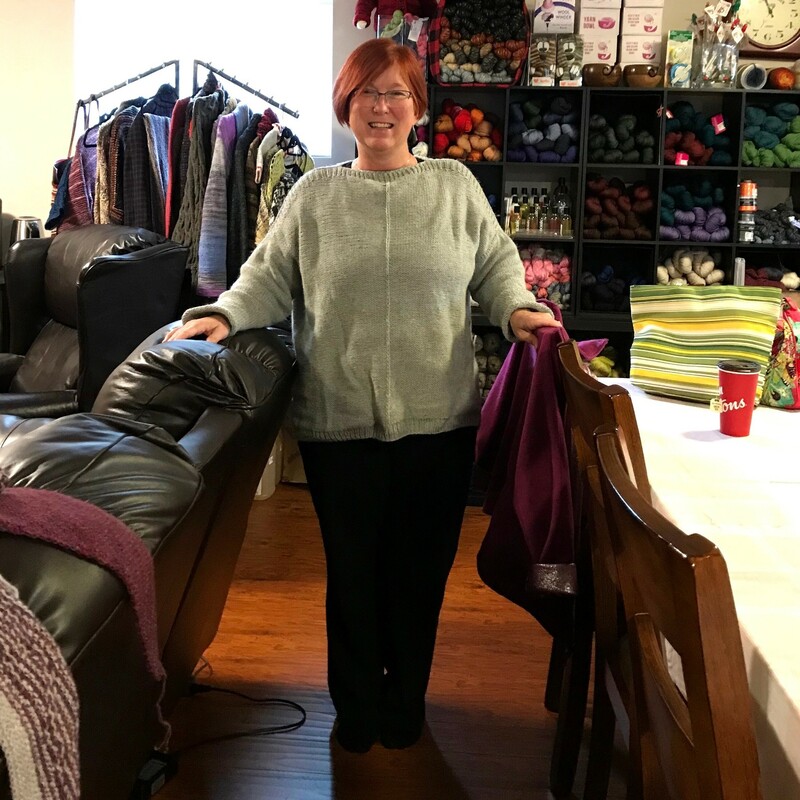 Well I know that I am still knitting a winter sweater! I do have plans for some summer projects but I always have a bit too many things that I want to start! 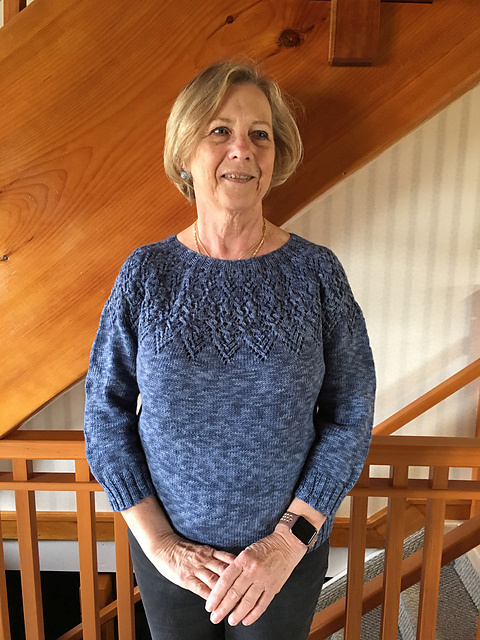 Favourite Patterns Friday, March 8, 2019, Issue 91: Still not spring but are you gearing up for its arrival? 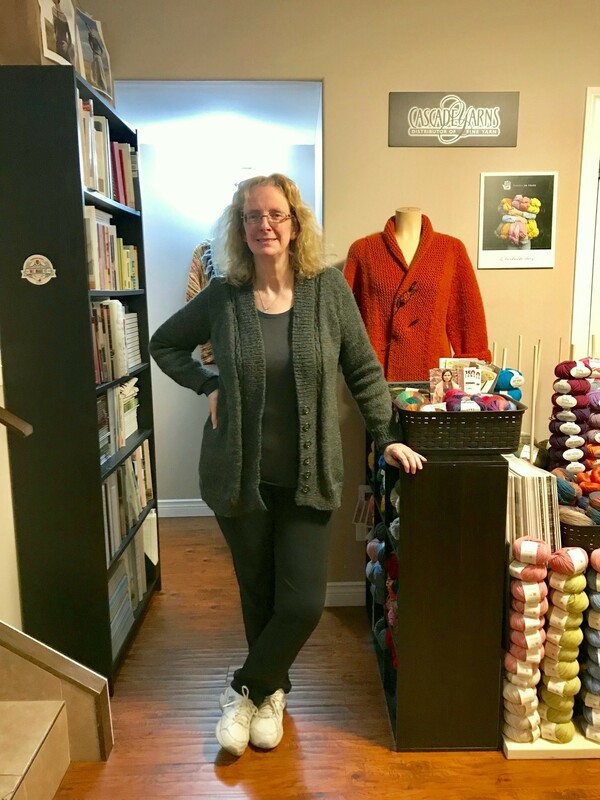 Favourite Patterns Friday, March 1, 2019, Issue 90: Goodbye February...Hello March!